It's not even April yet, but welcome to the start of the 2018 election cycle. Constituents who attend Senator Joe Manchin's town hall in Morgantown, West Virginia, tomorrow will find anti-Manchin messages popping up on their social media feeds. The group behind it: Senate Leadership Fund, a group with close ties to Mitch McConnell that spent (together with its sister group) more than $160 million in the 2016 cycle. That's by far the most of any Republican outside group. What's interesting about this ad: Forget the spend. 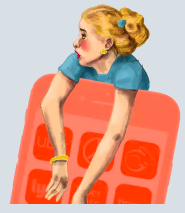 It's tiny — only a five-figure buy, we're told. What's interesting is the message, which foreshadows a Republican strategy to defeat this red state Democrat. 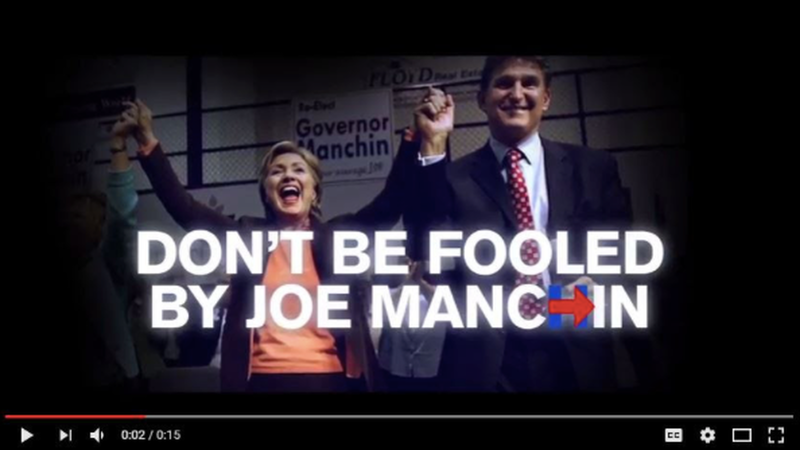 The digital ad, entitled "Fooled," attacks Manchin for supporting Hillary Clinton. She's loathed by West Virginians and made one of the worst gaffes of the campaign when she said she'd be putting a lot of coal miners out of work. Bottom line: Republicans will seek to undermine Manchin's efforts to cozy up to Trump in a state where the President remains supremely popular.